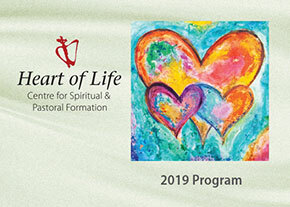 2019 program: The events listed are outlined in the 2019 Program. Credit card payments: Please note that bookings will only be accepted with payment authorisation by credit card at the time of booking. If you are not ready to pay for programs at this time using the online form, please click here to book with us via email (NB: Please do not submit credit card details by email, for security reasons). Re online security: After you have entered your credit card details through the secure payment wizard, your web browser may alert you (upon moving back to our website) that the site you are moving to is no longer secure. Please be assured that all credit card authorisations are submitted securely. Please click here for more information about your online payment through e-Path. This form is for one participant only. If you are planning to attend with another family member or friend, each person should fill in and submit the form separately. Alternatively, please contact us by phone or email (NB. please do not submit credit card details by email, for security reasons).